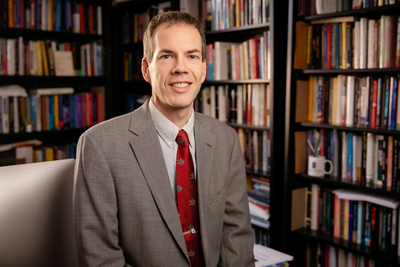 Political science professor Brian Gaines suggests we check some common assumptions about early voting trends and “tossup” races, and remember that polling is as much art as science. The outcome of the 2016 presidential contest was a big surprise to many, if not most, pollsters and pundits. With a much-anticipated midterm just a week away, what should we expect from polls and what assumptions should we question? 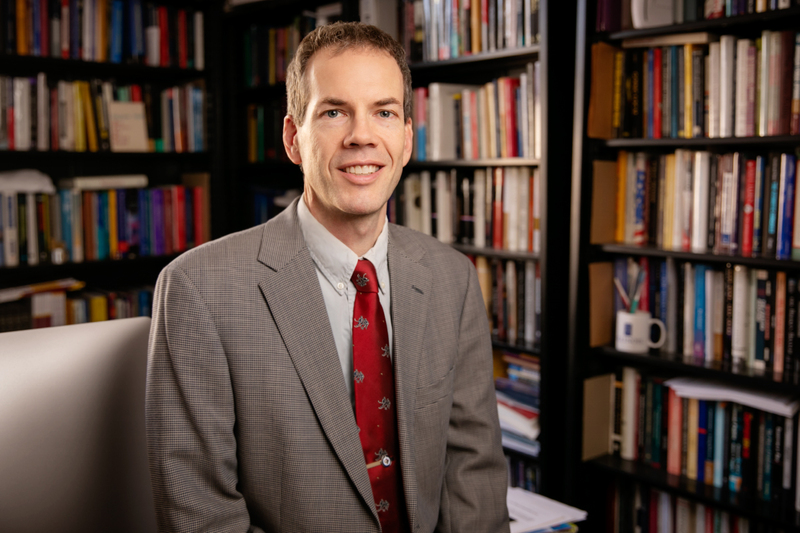 Illinois political scientist and polling expert Brian Gaines spoke with News Bureau social sciences editor Craig Chamberlain about some of those assumptions and what we’ve learned since Trump vs. Clinton. One story line we’re already seeing focuses on early and absentee voting, and what clues they might hold for the overall turnout or outcome. But what do such trends really tell us? Early and absentee voting are growing in popularity wherever they’re permitted, which is now most states. The increase in votes cast well before the official election day means that late-breaking news matters less, and campaigns that are behind find it harder to pull a rabbit out of a hat with a just-in-time surge. But record levels of early turnout do not suggest that the total turnout will rise proportionally. By and large, early voters tend to be people who would have voted later, absent an early voting option. Many races get classified as tossups or “too close to call,” and some observers might assume that means they’ll be decided as if by a coin toss. But what does the historical record tell us? The “tossup” label strongly suggests that we should expect these races to break about evenly, with six such contests ending up as three Republican wins and three Democratic wins. If the contests were truly independent, like coin tosses, that would be the long-term pattern. In fact, however, one party usually wins a healthy majority of these races. In 2014, Republican candidates won six of seven U.S. Senate races and nine of 14 gubernatorial races that RealClearPolitics designated tossups just before the election. In 2006, Democrats swept the five RCP Senate tossup races. Tip O’Neill famously said “all politics is local,” and much about politics really is local. Whether certain incumbent senators who presently seem to be locked in dead heats ultimately win will depend a good deal on Arizona attitudes, Florida flukes and Nevada narratives. But national news plays a part too, and on-the-fence voters across the country tend to make similar late shifts, according to their sense of the country’s direction, the president’s performance and other nonlocal forces. How much was the surprise about the 2016 outcome a matter of misreading or overly trusting the polls, and how much a matter of the polls themselves? There were multiple mistakes. People paid too much attention to national polls, forgetting, yet again, about the Electoral College. Many state polls were fine, but in several of the closest states, it became clear, after the fact, that pollsters had used weights that mis-forecast the electorate’s profile in terms of voters’ education levels. Some Trump voters were stealthy, not admitting their true voting plans, but that was probably a smaller effect than late changes of mind. A near consensus that Clinton was a strong favorite was mistaken for certainty that she would win. You were among those predicting a different outcome in 2016. What have you learned since? And what adjustments, if any, have pollsters made in the aftermath? In describing forecasts and informed guesses, I’m trying harder not to jump from the language of high probability to certainty. Pollsters have not made systematic changes – as before, weighting pre-election samples to match an unknown participating electorate is as much art as science. In the next presidential election, firms may collaborate more to try to improve the quality of select state polls, but even that change is not guaranteed. Polls are not “junk” or “fake,” but they are, inherently, somewhat error-prone. There’s no free lunch, and we can never know with certainty how millions will act in the future by carefully studying a fairly random, small subset in advance. Editor’s note: To reach Brian Gaines, call 217-333-3340; email bjgaines@illinois.edu.